SECHDF is a lettered acronym that easily slips off my tongue, now that I've worked with them for a number of years. What does it stand for? Southeast Christian Home Discipleship Families. 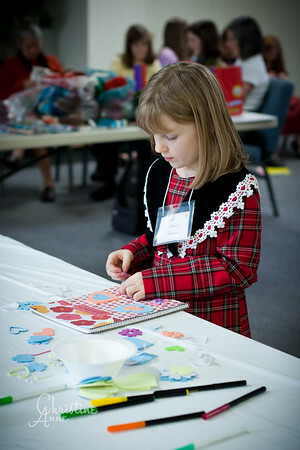 Based in Georgia, this wonderful organization networks with Christian homeschooling families in the southeast United States, providing support by way of newsletters, conferences, and other events throughout the year. 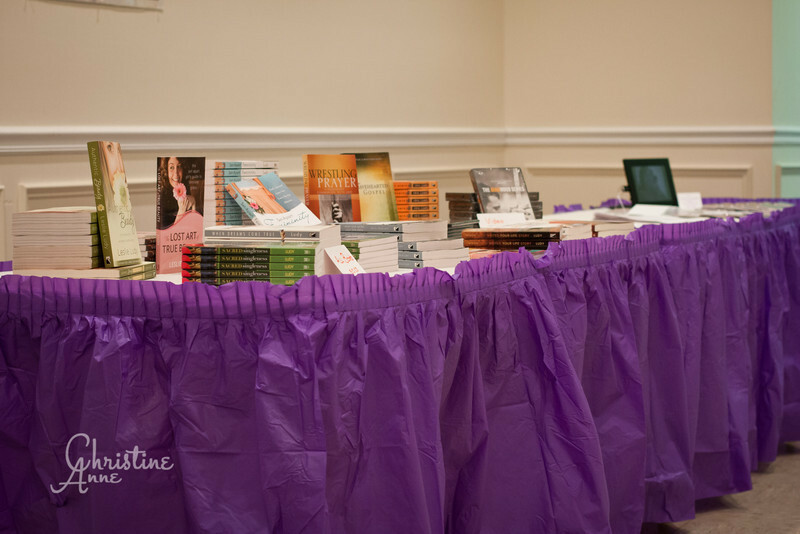 They promote not only homeschooling, but home discipleship in the homeschool setting. It is a very special endeavor they've embarked on, and they have been a blessing to many, many families in the region. for their mother/daughter weekend each of those years. 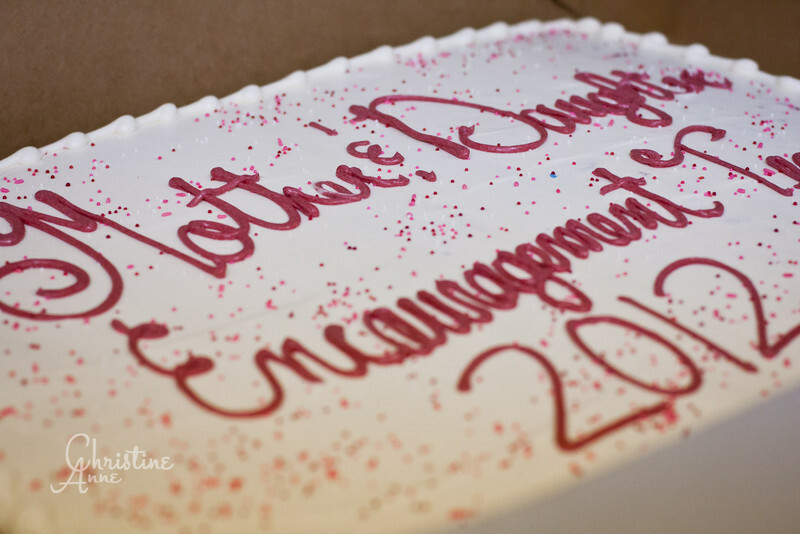 The Mother/Daughter Encouragement Weekend is a two-day event, held in what is a very cold February--here in Chicagoland, anyway. I absolutely LOVED flying down to Georgia a few days before the event, to get situated and to coordinate things with B. and D., the organization's leaders. What's not to like? Warm weather, a super fun family, spending time with lots of mothers and daughters, and--of course--photographing the event! Perfect in every way. 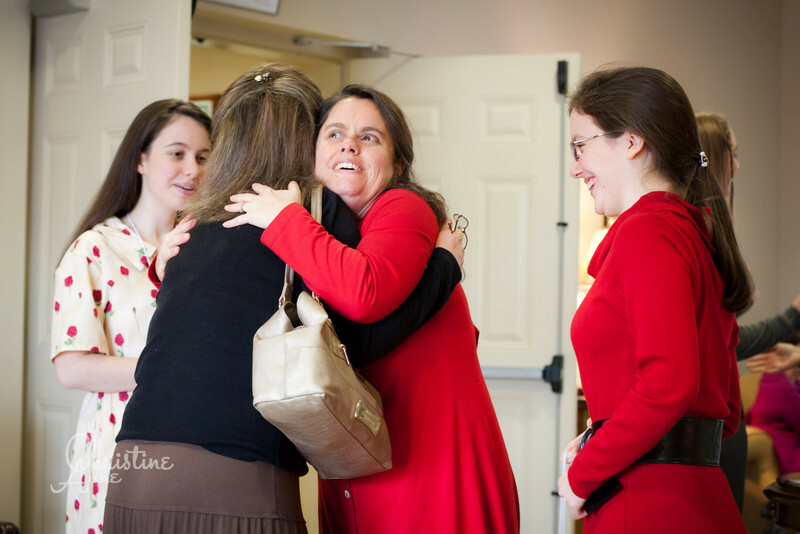 Since there are literally hundreds of images from this event, I'm featuring the candid images from throughout the two days, starting with some of the preparations, to encouraging workshops, fun craft sessions, question and answer times, yummy meals, and finally, a very special Mother Daughter Tea. Click the Play arrow to see the slideshow!